For those who may not be familiar with Charlotte Tilbury, she is one of the best makeup artists in the world. As in she has literally done makeup for all the International celebrities, socialites, and other A-listers in their respective fields-- from Nicole Kidman to J.K. Rowling. She even has a cameo (as herself) in the new Kevin Kwan book, Rich People Problems -- she is that famous and in-demand. Additionally, Her award-winning lipsticks are named after all her famous BFFs and various A-Listers that she has worked with. Most of the shades were custom-created for said celebrities even before the actual lippies were officially made into products for public consumption. One of the most iconic wedding makeup looks that she has ever created was for British socialite and style icon, Poppy Delevingne. According to Charlotte, "on your wedding day you want to feel like the most GLOWING version of yourself. 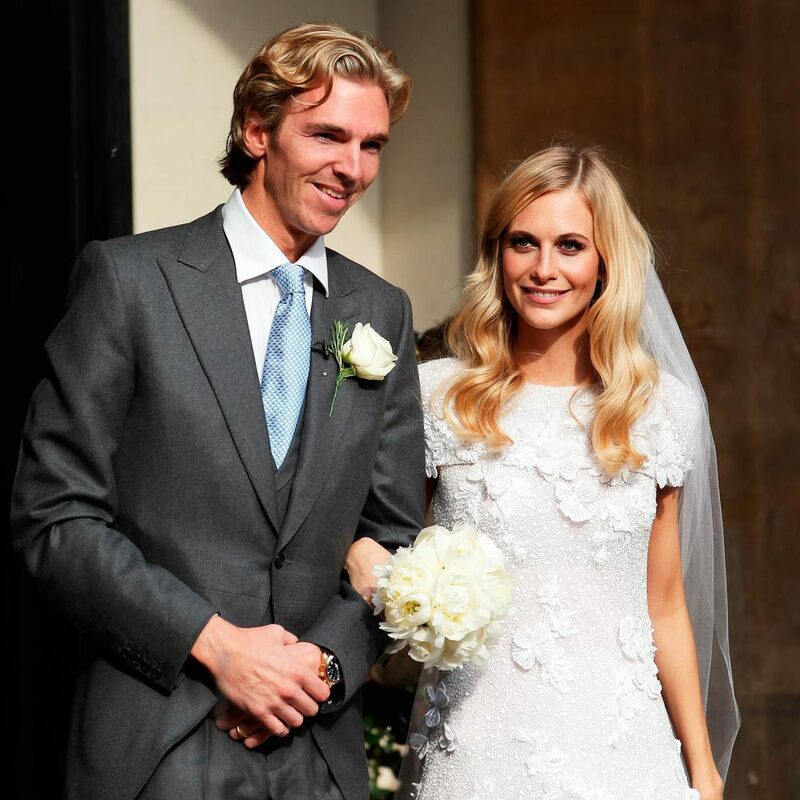 I have created a dreamy, bronzed makeup look inspired by the gorgeous Poppy Delevingne’s wedding makeup."